Welcome to a quaint 1920s style bungalow that is nestled on a serene country acre plus plot of level land. This charming home has a lot to offer with a little bit of polish you'll make it your own. 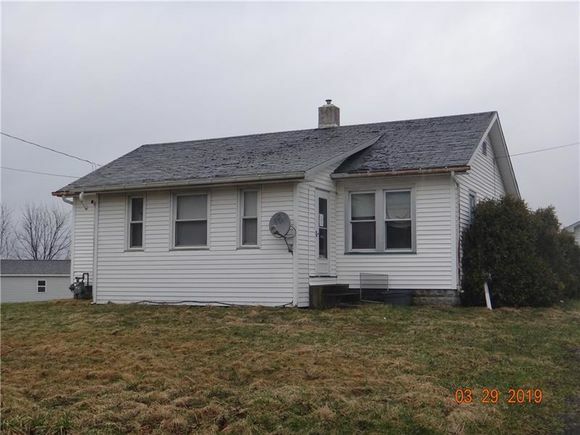 The details on 362 Mitchell Rd: This house located in PA 16159 is currently for sale for $42,900. 362 Mitchell Rd is a – square foot house with 3 beds and 1 bath. This house is in the attendance area of Oakview Elementary School, Luther W Low Elementary School, and West Middlesex Jr Sr High School.